Blog Amazon Web Services How to Prepare for AWS Certified Solutions Architect Associate Exam? How to Prepare for AWS Certified Solutions Architect Associate Exam? Amazon Web Services certifications are leading the IT industry in terms of market value, credential, and salary. AWS Certified Solutions Architect Associate is one of the most demanded and valuable certifications for AWS professionals. No doubt, it has become a must-have certification for an AWS cloud professional. According to the recent survey, this certification leads the highest paid industry certifications. An AWS certified solutions architect may earn an average annual salary of more than $100,000. It’s awesome that you are ready to take the first step to boost your cloud career. In this article, we are writing the step-by-step guide for the preparation of AWS certified solutions architect – associate certification exam. This preparation guide will help you to pass this exam on the first attempt. OFFER: Tweet this article and get 25% OFF on AWS Certified Solutions Architect Associate. tweet now and send us a mail to support@whizlabs.com with your tweet link. How to Get Started with AWS Certification? 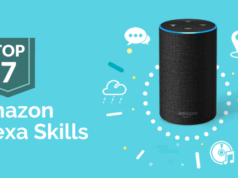 If you are planning to get AWS certified, you should start with Amazon’s official site to know about the AWS certifications. It is the best place for one to start getting information about the various certification exams offered by Amazon Web Services (AWS). Here is the official site for AWS Certifications. Must Read: Free AWS Solutions Architect Associate Exam Questions with detailed answers. AWS Certified Solutions Architect – Associate exam is the basic level certification exam conducted by Amazon. If you are planning to build a career in AWS technology, this certification is the best start for your AWS cloud career. On completing this certification exam, you will have sufficient knowledge to work on the AWS services. Here is the summary of exam details for AWS Certified Solutions Architect Associate certification. Exam Pattern: There are two types of questions in the exam. Note: Amazon requests every candidate to sign up for the Non-Disclosure Agreement (NDA) before writing the exam. The exam takers are not allowed to disclose any of the exam details like the number of questions, type of questions, passing score, etc. If they reveal it publicly, Amazon is authorized to cancel their certification. 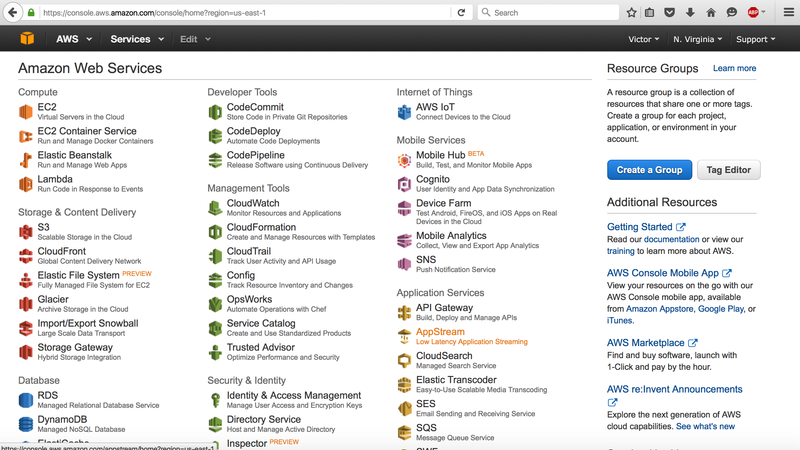 AWS free tier is the free web services environment offered by Amazon for its first-time users. If you are new to the cloud computing world, then you must be aware that Amazon Web Services (AWS) is the leading cloud platform across the world. 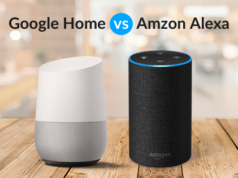 It has weak challenges from Microsoft and Google. So, there are a great number of career opportunities if you have good knowledge on AWS and have an AWS certification. Signing up for the free tier is an ideal way to start making your hands dirty. There is no shortcut, you will have to explore the AWS console once you have signed up for the free tier. It will provide you hands-on experience of working with Amazon Web Services. Please visit the AWS website and sign-up for the AWS Free Tier Account. 1. Visit Official Certification Page – Just browse the official certification page at AWS website for any information about the exam, white papers, FAQs, etc. This information is the first step to start your exam preparation. 2. Understand the Exam Blueprint – Exam blueprint contains the exam objectives. It explains what are the domains/ subject areas that are covered in the exam. The below table mentions the domains covered in the AWS certified solutions architect associate exam with their percentage in the exam. Want to have a detailed overview of these AWS Architect Certification books? Read this article – Best Books for AWS Certified Solutions Architect Exam. 5. Hands-on Practice – Not to mention, practice is required for the perfection. So, it is one of the important steps during the preparation of AWS certified solutions architect associate exam. As we have explained earlier, once you are registered with the free tier account, you can start exploring the services available in the AWS console. This will give you a very good idea on how to use those services. Most of the questions asked in the exam are scenario based questions which expect you to choose the correct answer based on a certain scenario. Unless you have the experience, you will not be able to answer them properly. 6. Sample Exam Questions – A set of 5 sample questions is available on the official AWS website. It is important to review them to understand the type of questions that are asked in the exam. Essentially, this would help you to get a basic idea about the exam pattern. More than that, it’s not going to help you much. But, it is worth reading once before you start the preparation for the AWS architect certification exam. Preparing for AWS Certified Solutions Architect Associate certification exam? Know your current level of preparation with Free Practice Test! 7. Go Through FAQs – Every Amazon Web Services have their own FAQs section. This section would provide a good clarity on the various concepts of Amazon Web services. Moreover, these sections explain the do’s and don’ts of each service. That will be very helpful for the exam preparation. 8. Try Practice Exams – The AWS practice exam cost you $20 but it contains only 20 questions. We would suggest that there is not much value spending $20 for just 20 questions. There are a number of commercial mock exam simulators in the market. You can buy any one of them to prepare for the AWS solutions architect associate certification exam. You should go for any of the good AWS exam simulators like Whizlabs for the most effective preparation. 9. Online Articles and Forum Discussions – You can find a number of articles about AWS certifications on the technical blogs. If you are good at reading articles, it can help you a lot. 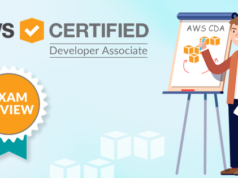 Just use your research skills and find some good articles on each and every topic of AWS certified solutions architect associate certification subject areas. Also, there are some discussion forums, you can participate in them and ask your question. There, you will get the experts answers to all of your queries about the exam, exam objective, exam information, and exam topics. If you have any query/question about AWS solutions architect associate certification exam, just write in Whizlabs Forum. All of your queries will be answered by the Subject-Matter-Experts and the Certified Professionals. To conclude, you need to study hard and prepare well to pass the AWS solutions architect associate exam. We hope this article will be very helpful for you to prepare for the AWS certified solutions architect certification exam. 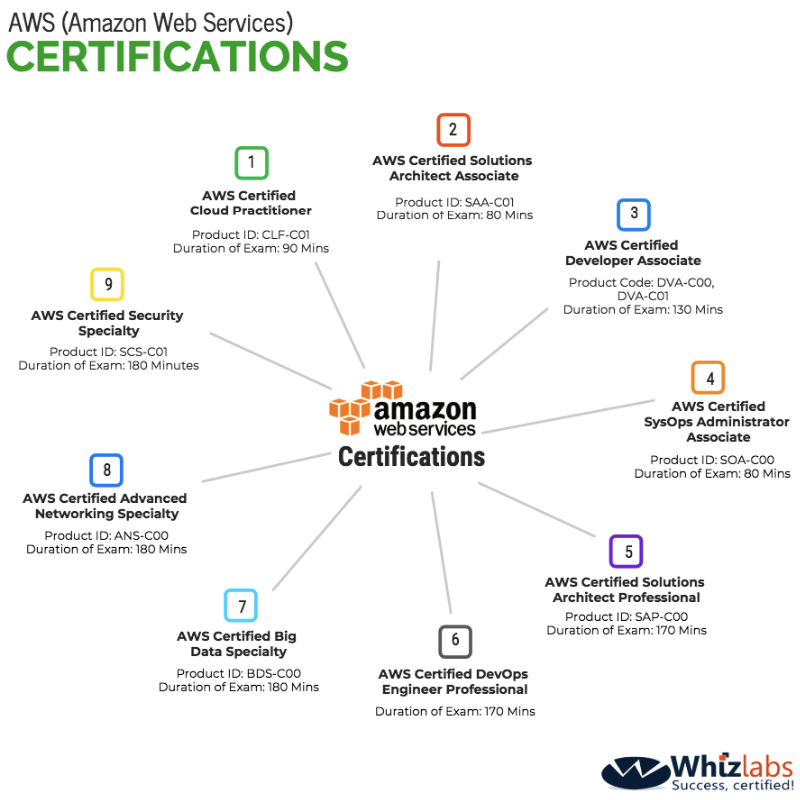 At Whizlabs, we’ve created AWS certification training online courses and practice tests with the maximum dedication to cover all the exam objectives. And thus, we are aimed to help the students to pass the exam on the first attempt. Our exam simulator has a very detailed explanation for each question. This will help you to understand why an option is correct or incorrect. So, follow this guide and get ready to become a certified AWS Solutions Architect. Have any questions about the AWS certification exams, please feel free to put a comment below or write at Whizlabs Helpdesk. We will be happy to answer your queries. nice useful and must check . Updated this article with “click here to tweet now” where you can just click and tweet in your account. upon tweeting this articale, how to receive 25% off coupon code? You can send us a mail with twitter link of your post to claim the discount. We will offer you discount voucher for that specific product. I have passed my first AWS Solutions Architect – Associate with 80%. Thanks! Whizlabs. Question bank is too good. Thank you for the feedback. It is great to know that our exam questions have helped you. can yu help me with the practice questions please. let me know, so that it would be of great help. Link for the question is not working. Could you please share it. I have bought the exam prep already from Whizlabs. Can I get a 25% discount as money back if I tweet this link ? These are the main services you’ve to learn: Cloudwatch, EC2, EBS, RDS, ELB, ElasticCache, AWS Billing system. Apart from these, many other topics are there. So, It’s my recommendation to go for AWS Certified Solution Architect Online Course or Practice Tests and get certified. Is this package updated with new AWS february 2018 certification questions? In the Practice Test -> Section Test, A very important topic EC2 is missing. Could Anyone please confirm if it is really missing or only I couldn’t find it ? We have 7 practice tests and section tests. As for as EC2 is concerned – 7 Practice tests cover all possible scenarios for EC2. So we didn’t create a separate EC2 section test. If you feel that any particular scenario is missing, please do let us know. We will surely add new questions for those scenarios. Can you give me the updated link for practice test purchase for AWS Solutions Architect Associate ? Is this the latest now ? I see last update is on April. Can I get the link for practice tests to purchase the same with updates upto October ? We always have latest practice tests available in the website. Please go to link provided below to purchase the latest updated practice tests. please update this article with the new tips and tricks for new exam release….